You will spend the night at hotel Establishment Hotel in Sydney. Your private guide will meet you at your hotel. 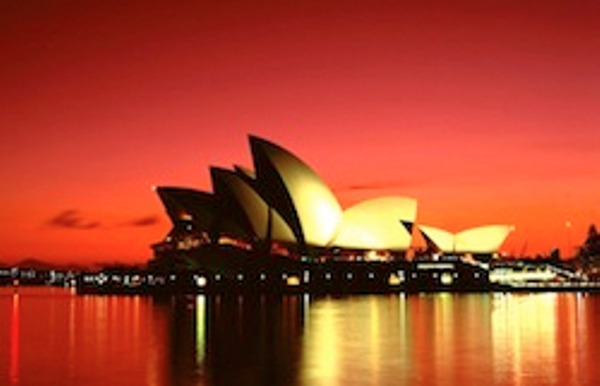 Together, you will head for the historic district of Sydney: the Rocks! 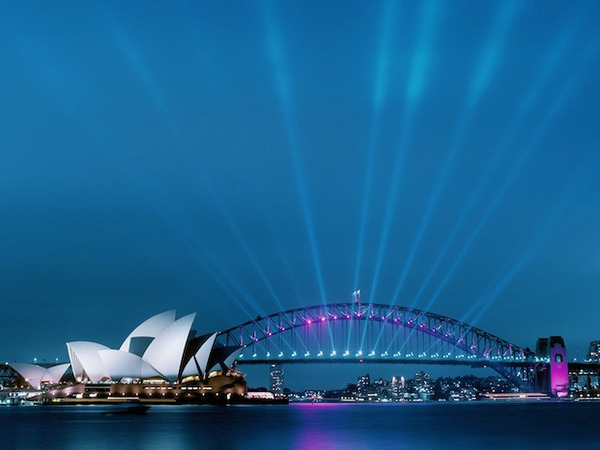 You will find there some of Australia's oldest monuments, that were built back in the 18th century by the first European settlers. 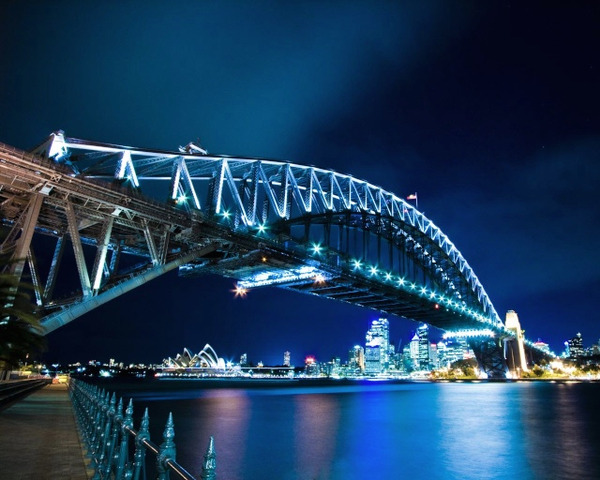 Then you will cross the Harbour Bridge to go to Bradley's Head, from where you will have a really nice view over Sydney. Then you will go further north, to the seaside city of Manly. With its pretty beach, Manly is the place to be for all surf lovers. You will then discover the wealthy neighborhood of Palm Beach, where you will have lunch. 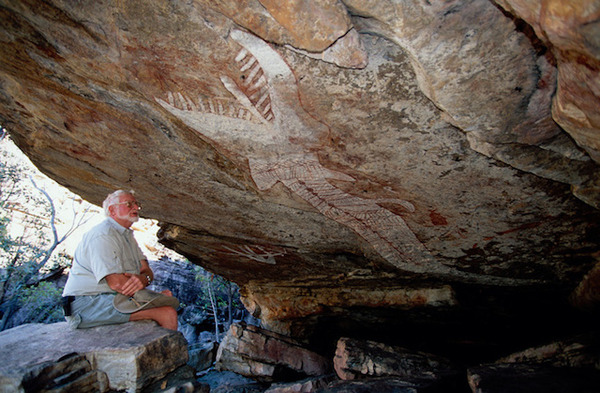 After lunch, you will pursue your journey to the north of Sydney and reach the Ku-ring-gai National Park, famous for its Aboriginal rock art. From West Head, you will enjoy a panoramic view, before going back to your hotel. 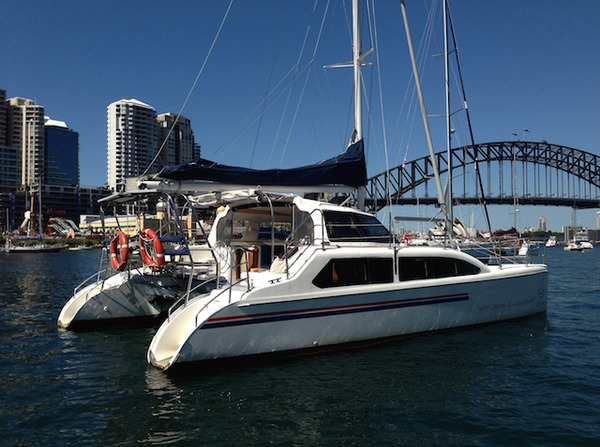 Enjoy a 3h private cruise in Sydney Harbour! On board your catamaran (SeaWind 1000 or similar), you will discover one of the prettiest bays in the world. From the deck, you will have a uninterrupted view of the Harbour Bridge, the Opera House, the Watson's Bay and several creeks. Why not dropping anchor in one of them? 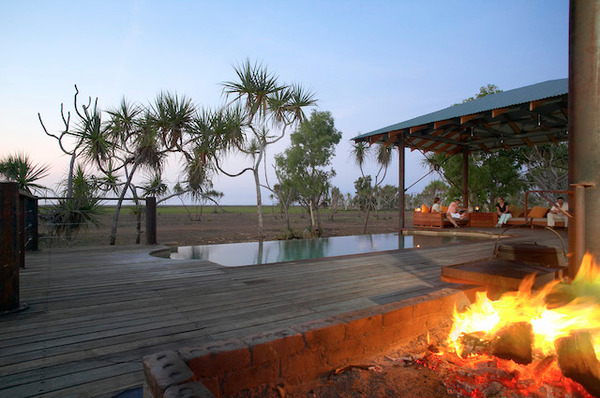 From the Bamurru Plains, you will take a private plane to reach your next destination, the Davidson's Arnhemland Safari Lodge. Max Davidson, one of Australia's most renowned bushtuckers, will share you his passion for the incredible environment of the Arnhemland. Thanks to his passionate exploration of this part of Australia, he developed strong ties with the local Aboriginal communities. 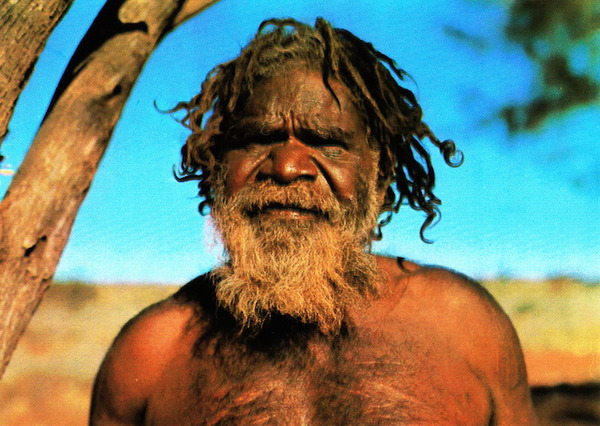 He will help you understand the mysterious culture of the first inhabitants of Australia. During your stay, all the meals and tours are included. There are no itineraries: everything happens spontaneously. The guides will do everything they can to meet your wishes. 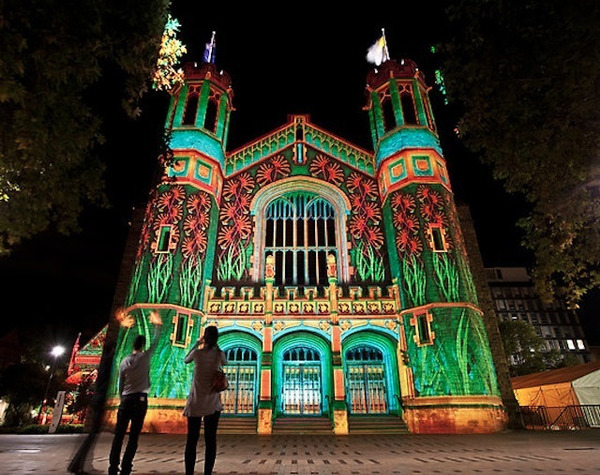 One of the options is to discover the Rainbow Serpent. This place is covered by Aboriginal rock art and your guide will help you understand the meaning of the different symbols. You will spend the night in one of the Deluxe Cabins. 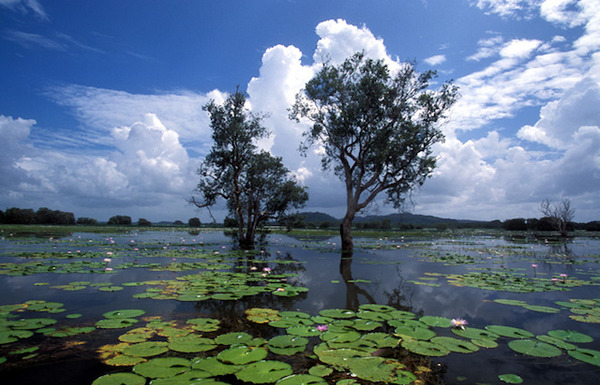 You will spend another night at the Davidson's Arnhemland camp. 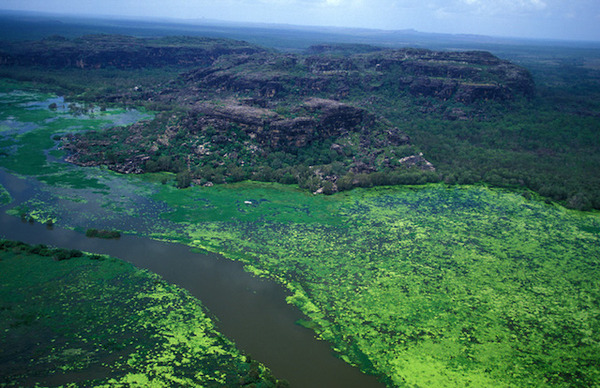 After 3 days in the wonderful and remote Arnhemland, you will be taken back to Darwin. 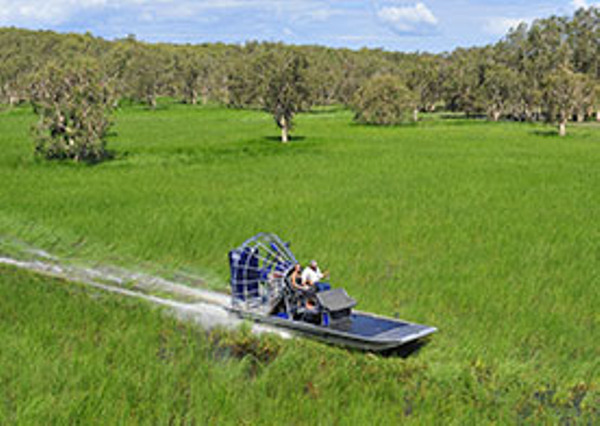 The 4wd journey will give you the opportunity to ride through the Kakadu National Park. Along the way, you will have some breaks to cool off. You will be back in Darwin around 13h. You will spend the night at the Mantra on the Esplanade hotel in Darwin. Your private guide will meet you at Alice Springs airport and will take you to a restaurant (lunch at your own expense). 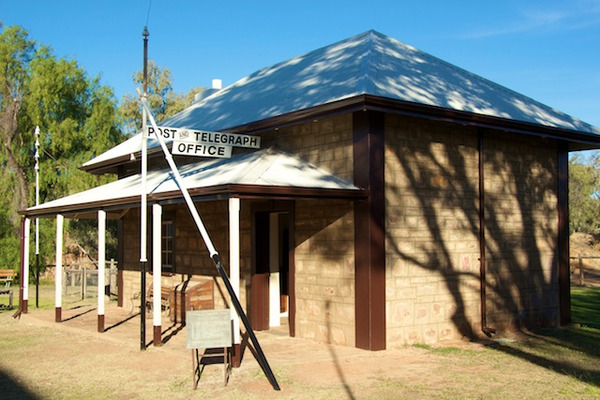 Alice Springs was first a telegraph station. 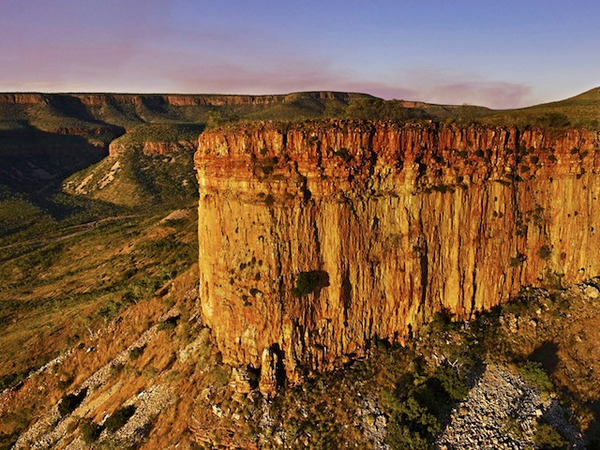 It is now the biggest city of the Red Center, but also the most emblematic city of the Australian Outback. You will first visit the Telegraph Station Historical Reserve to better understand how this city was born, back in 1872. 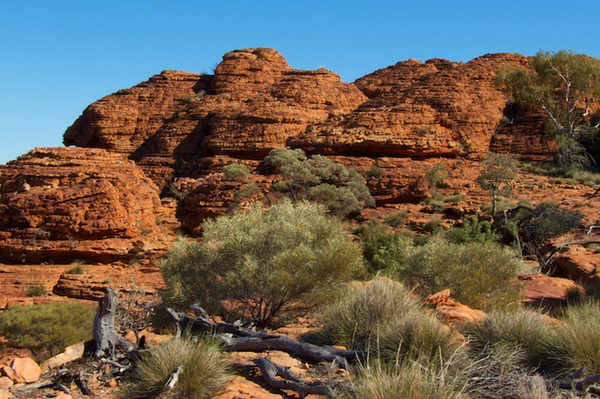 You will then visit one of the numerous Aboriginal art galleries and the Museum of Central Australia. 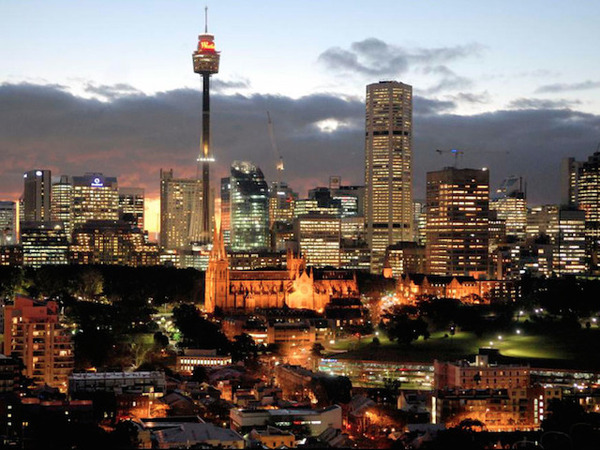 You will finally climb the ANZAC Hill to enjoy panoramic views over the city, before being taken back to the airport. 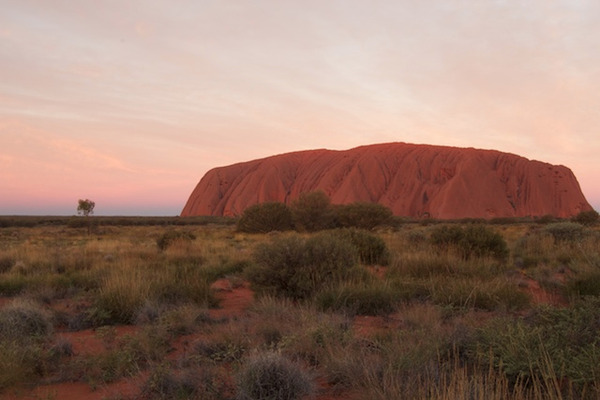 Upon your arrival at Ayers Rock airport, you will be taken to the Longitude 131, where you will spend the night. 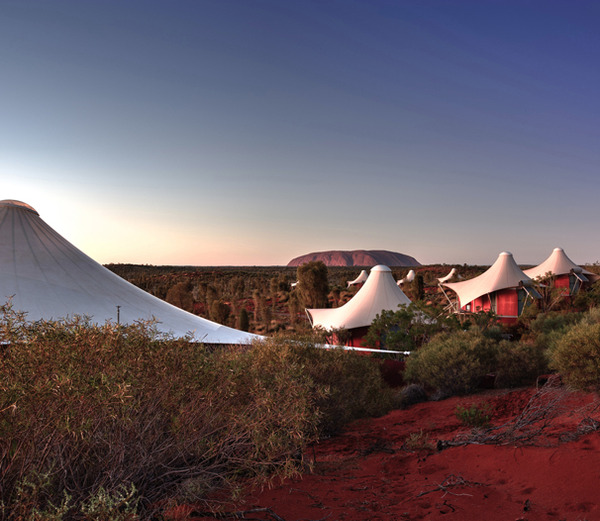 You will find the night in your luxury tent, in front of Uluru. Enjoy your last moments at the Longitude 131 luxury lodge and a last gourmet breakfast, before being taken to Ayers Rock airport. You will spend the night at the Mayfair Hotel in Adelaide. 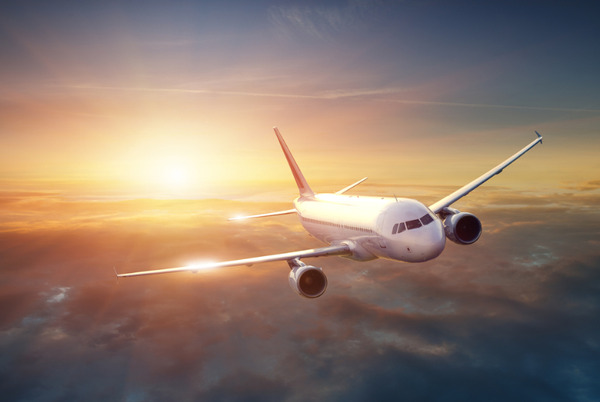 Domestic flight Adelaide - Kangaroo Island (not included). 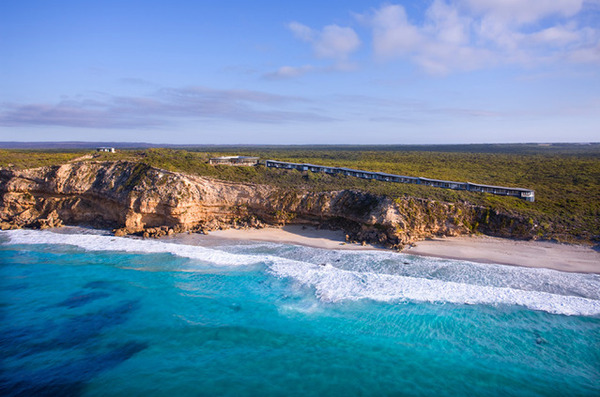 You will be transferred from Kingscote airport to the Southern Ocean Lodge, where you will spend 2 nights. 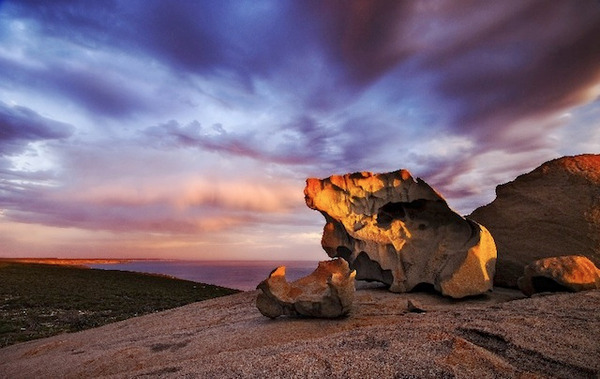 This lodge offers a unique and exclusive travel experience on Kangaroo Island. All meals, drinks (except for the cocktails and wines fro the Cellarmaster List) and tours are included. There will be no more than 10 parcipants at each excursion, to ensure you a perfect experience, and a naturalist guide will come along to give you high-quality explanations. You will spend the night at the Southern Ocean Lodge. - Seal observation: Seal Bay is home to the 3rd largest colony of Australian seals. Discover these kind animals with a naturalist guide! 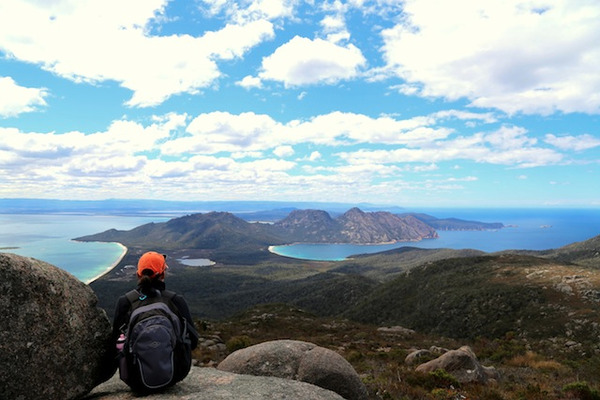 - Exploration of Flinders Chase National Park: This National Park will give you a nice insight into the pristine nature of Kangaroo Island. - Kangaroos and Canapes: Observe the kangaroos in their natural environment while sipping on premium South Australian wines! 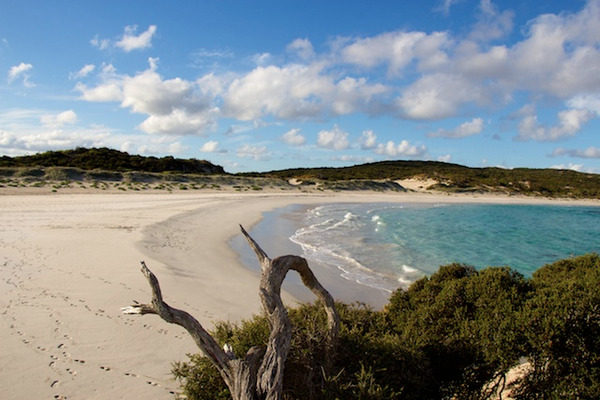 - Coastal walk: Take the start of a guided walk along the Hanson Bay. Upon your arrival at Adelaide airport, you will be taken to The Louise, in the middle of the Barossa Valley. This hotel features spacious suites and terraces overlooking the vineyards. There are also several fireplaces, that complement the warm welcome of the staff! After discovering your suite, you will have dinner in the Appellation restaurant. His chef, Ryan Edwards, is one of the most renowned chefs of Australia. Appellation is also famous for its wine list: More than 500 wines are availables, from all around the world! You will spend the night at hotel The Louise in the Barossa Valley. 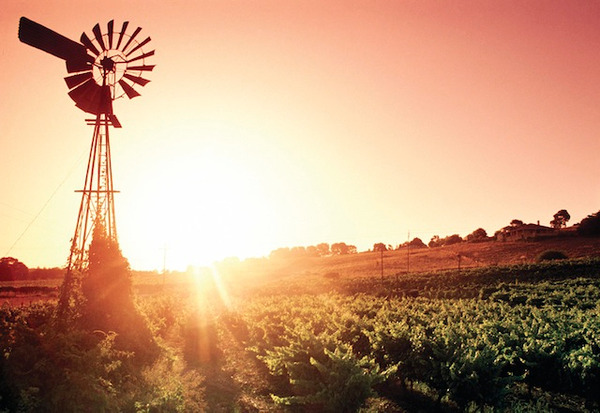 After a gourmet breakfast, you will leave The Louise for the day to discover the Barossa Valley. This region is famous for its red wines, and especially its Shiraz, but you will also find great Semillons, Grenaches, Rieslings... During the day, you will stop at the "Fino". This excellent restaurant is part of the Seppeltsfield vineyard. 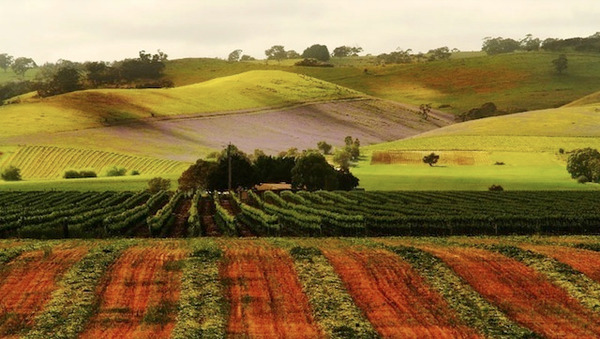 You will then continue to explore the Barossa Valley and learn more about the Australian wine industry. At the end of the day, you will enjoy a glass of wine and appetizers on the terrace of The Louise. 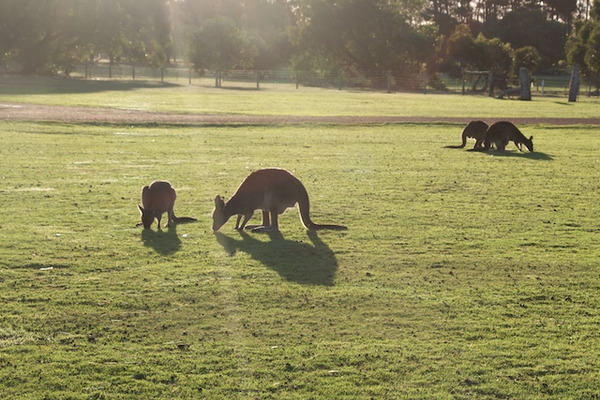 Season permitting, you will start your day by taking breakfast in the middle of the kangaroos! 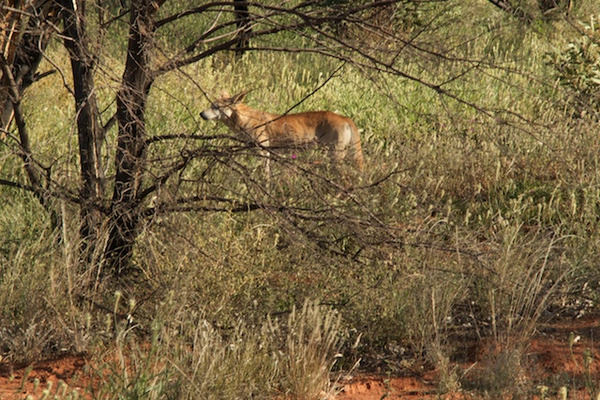 This is a great occasion to see of the most emblematic Australian animals. Then you will make your way to the Seppeltsfield Winery, which features the largest collection of fortified wines in the world! Some of them date back to 1878... You will have the chance to taste a glass of wine dating back to your birth year. 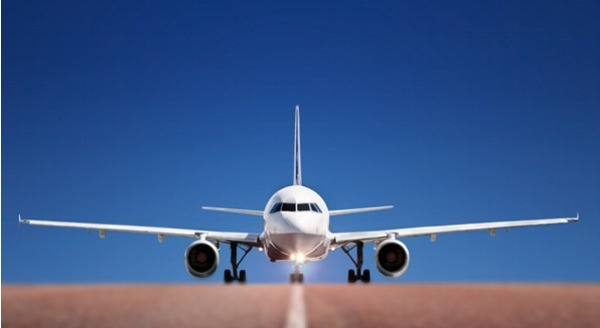 Then your driver will take you to Adelaide airport.